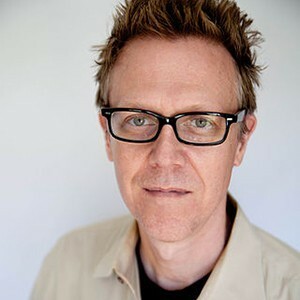 Sean Hood is a screenwriter, filmmaker and blogger best known for horror (Fear Itself, Masters of Horror), and more recently, action/fantasy (Hercules: The Legend Begins, Conan the Barbarian 3D). Hood graduated from Brown University, with a double major in pure mathematics and studio art, and then spent several years working in Hollywood as a set dresser, prop assistant and art director working with filmmakers as diverse as James Cameron, David Fincher and David Lynch. He continued his studies at the USC School of Cinematic Arts, graduating with an MFA in production. Early in his career, Hood sold his first spec screenplay to MTV Films and went on to sign a deal with Dimension Films, which included rewrites on Halloween: Resurrection and Cursed. His most recent directing project is the short film Melancholy Baby. His current writing projects include The Dorm, a mini-series he created for MTV, and SICK, a TV pilot for The CW network. Hood also writes the popular blog, genrehacks.com, which, along with screenwriting tips, covers the convergence of future technology and storytelling.